The Board fully acknowledges the paramount importance of good corporate governance to the success of NPC Group. It strives to ensure that a high standard of corporate governance is being practised throughout the Group in ensuring continuous and sustainable growth for the interests of all its shareholders and stakeholders. The Board will continue its efforts in evaluating its governance practices in response to the changing needs of NPC Group. 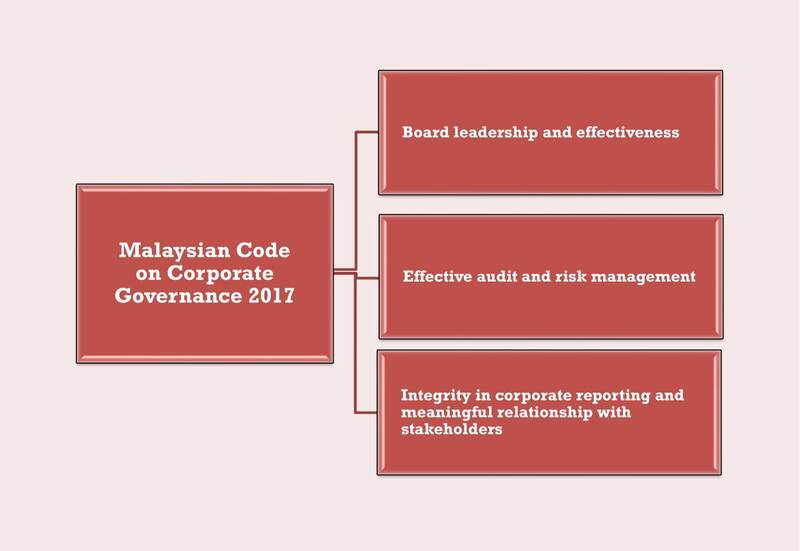 The Board continues to strive in its maintenance of high standards of corporate governance by supporting, adhering and implementing the updated practices and guidances as set out by the three (3) principles given in the most recent Malaysian Code on Corporate Governance 2017 (the “MCCG”).